Hot Deal: Samyang AF 35mm F1.4 FE Lens for $549! Super Hot!!! 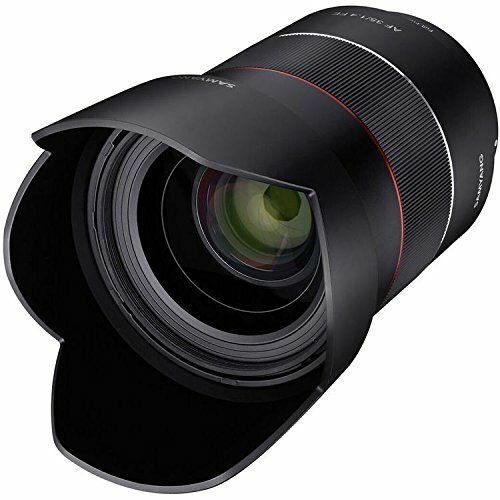 The newly Released Rokinon (Samyang) AF 35mm f/1.4 FE lens is now for only $549 at B&H/ Adorama/ Amazon! This is $250 cheaper than the list price. It is the lowest price we have ever seen. ← Hot Deals: Fujifilm XF 23mm f/2 R WR Lens for $399, XF100-400mmF4.5-5.6 R for $1,599!